Payback is set to kickoff at 8 pm ET on the WWE Network. If you can pay $9.99 a month, then the best option is to subscribe to WWENetwork to stream Payback live online on as many devices you have. Starting at 7 pm ET, an hour love pre-show will follow the main event. Along with World Heavyweight Championship, it will also feature a fight for the United States title between Kalisto and Ryback. If you are desperate to get the official services, it is best for you to utilize the first month for free as the network is offering itself. Just signup and get payback to watch for free. More options are available here at http://www.wwe.com/shows/howtowatch. There are other options too. You can use your cable box to watch Payback, but it will cost you at least $54.99 to order a traditional PPV. Only some of the large providers like Time Warner Cable and Charter have the WWE PPVs on their schedule. Providers like Dish Network and DIRECTV have dropped it. It’s better to check and confirm before paying. Below is the full match card for 2016 WWE Payback. The Payback results will be updated at the earliest. 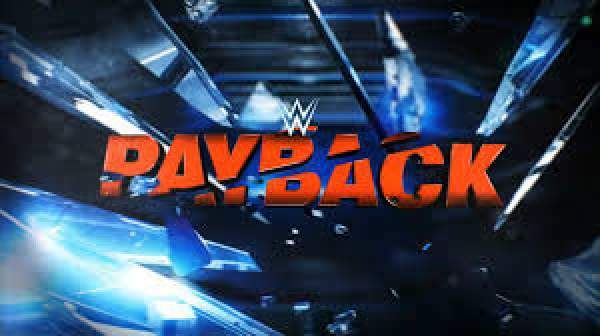 Stay tuned for latest Payback news and other WWE updates. Next articleGame of Thrones Season 6 Episode 2 Watch Online: GOT S6E2 Spoilers and Trailer for ‘Home’?